In the modern homes, bathrooms are more like designer rooms and needs a good touch up and creative modifications to make them like the one shown in the home improvement magazines. Such subtle changes will not cost you a fortune, but you definitely need a little bit of investment If you wish to add nice touch to the bathing space, just replace the shower screens to transform the appearance. At the end you will have a designer bathroom if you replace your old shower curtain. Available in various styles or designs, shower screens are quite simple to fit. There are so many options in shower screens that you may easily find the one which suits your bathroom interior. 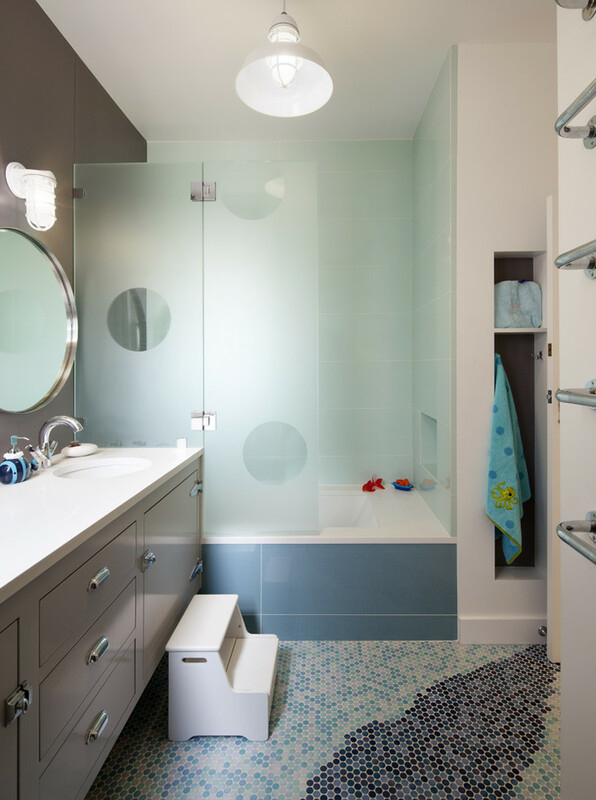 You may go for frameless glass shower screen that is frosted in order to add more privacy. 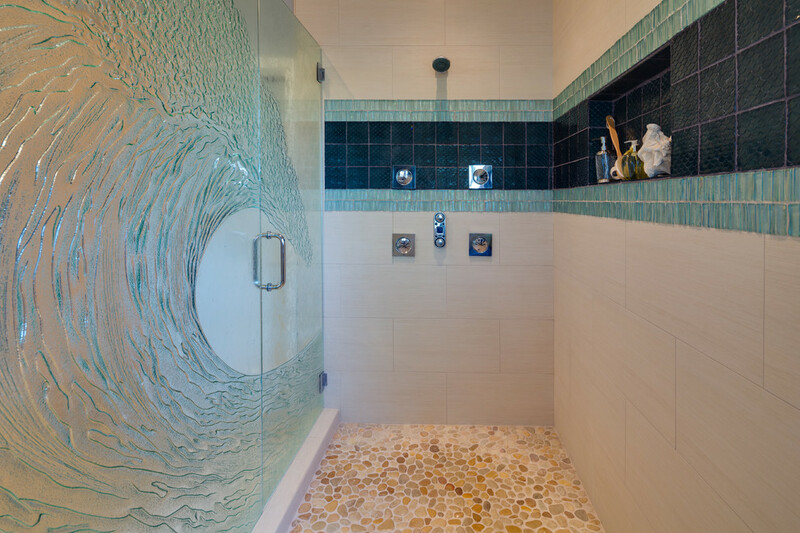 For the ones looking for more extravagance, they may choose a framed shower screen. Choose the shower screen which is sturdy in nature and does not look minimalist. If you want, you may select shower screens carrying handle to open and close it. You have to check the rubber seal of the shower screen which will keep the water intact and prevent from dribbling. Water must not dribble down from the shower screen to the floor as that can cause damage to the surface. 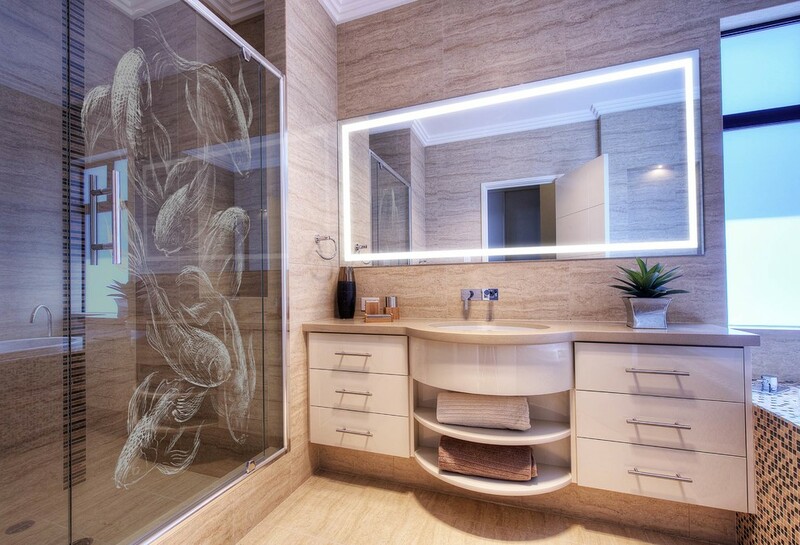 Glass shower screens are the best way to add glamour to the bathroom. It needs minimal investment while the look you will attain is glamorous. If you think that you should not sell your property at the present moment, you may consider making changes here and there. Perhaps, a new shower screen is the foremost thing to consider. Changing the shower screen or switching to a glass shower screen is the part of home renovation. Your property is going to become more interesting in appearance and the overall value will also increase. So, when the housing market shows an upward trend, you may sell off your home at a high price. As per the property experts, homeowners must consider home renovation prior to selling off the home. The cost you incur in installing a shower screen or for making other minor changes will be recovered when the property sells at a higher price. When compared to a shower cubicle, shower screens save a lot of space and perform almost the same role as performed by cubicle. 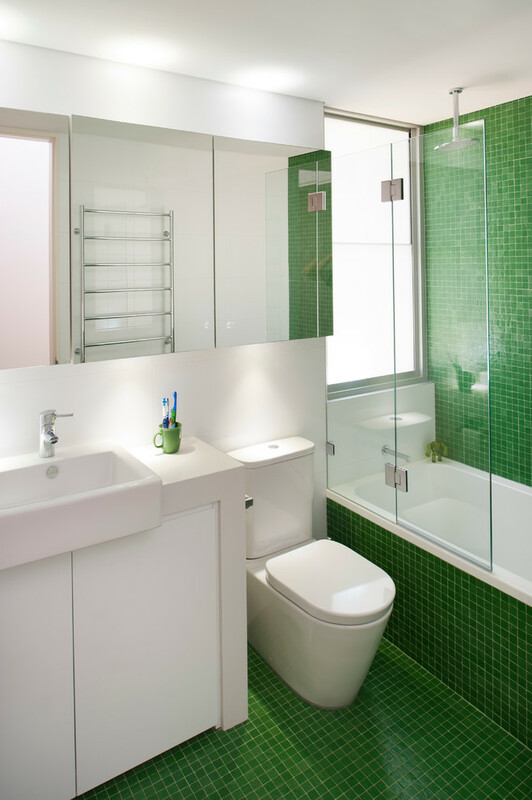 Do not go for stand-alone shower cubicle but rather you should opt for glass shower screen. When it comes to the design and style of shower screen, you have endless options. They are pivot door, sliding door, fixed panel, etc. Get in touch with the renovation contractor to get hold of a suitable shower screen.